Bloom Impact is a digital service empowering businesses to learn about and access credit and savings products through their mobile phone. Through our data driven matching and scoring mechanism, Bloom Impact provides financial service providers with new, qualified customers, significantly reducing their customer acquisition costs. We aim to democratize how unbanked and underserved micro and small businesses get financial services that best meet their needs. As CEO, Carol is focused on continually identifying customer needs and ensuring our product is designed to meet those needs, building a great team and developing key partnerships and funding opportunities. She has two decades of global business development, innovation and digital technology implementation experience. 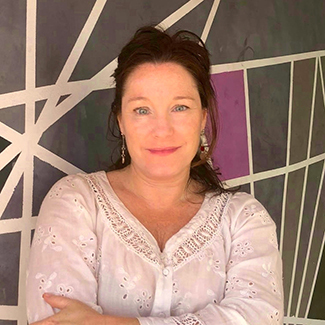 Carol has held prior positions as SVP Digital Channels at Accion International, MD Triple Jump Advisory Services, Financial Inclusion Expert at Kiva and EMEA Director at Broadvision. She has extensive experience and passion in driving impact and inclusion through the use of innovative technology such as mobile apps, online platforms, mobile payments and agent networks. Carol has worked with dozens of banks, MFIs and Fintech companies, helping advance their digital capacity and implement innovative mobile and online products and digital distribution channels. After 15 years living in Paris, Carol and her family are now happily enjoying life in New England – where she sneaks in time to continue her passion for photography..
David leads all aspects of technology development for Bloom Impact. With extensive experience leading and mentoring technology teams, David has expertise in Software Development and Human-Centered Design and has worked on 3 continents, including emerging markets, designing and building award winning technology solutions that are informed by a nuanced understanding of the socio-economic/cultural contexts of the problems. Before Bloom Impact, David was the founding CTO of engageSpark, where he continues to serve as an advisor; the Director of Technology Innovation at Grameen Foundation; the founder and CEO of Hutchlabs, a design innovation consultancy; and he was a member of Microsoft Research’s Technology for Emerging Markets Team, where he conducted research, published and consulted on the design and use of technology in the areas of education and financial services. When he is not hacking ideas or technology, David loves to travel, experience different cultures & food, and read. He is also always available to play or watch football/soccer." George is an Operations and Growth Manager monitoring and supporting our relationships with Financial Service Providers in areas such as product management, marketplace usage, lead management, customer satisfaction and customer support. 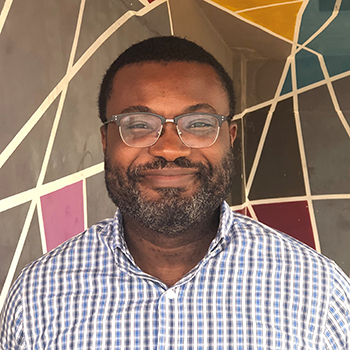 George is a passionate, self-driven, committed Financial Analyst and Business Growth strategist with rich experience in financial services operations and keen interest to support Micro, Small and Medium enterprises. He is a licensed investment advisor and holds a Bachelor of Science degree in Actuarial Science with Insurance. Prior to joining Bloom Impact, George worked as an Investment Analyst with SGL Royal Kapita Ltd, a fund management and investment advisory firm, where he managed investment funds and provided advisory services. He has business management skills and experience working with SME business operations. In his free time, you’ll find George swimming, singing with his church choir or taking a road trip anywhere. 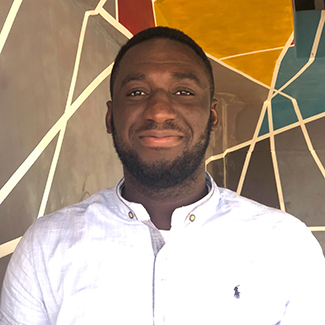 A hard-working, quick-learner Charles has years of experience focused on developing data driven front-end applications for both web and mobile with experience using front-end libraries and back-end API. He's passionate, committed and loves small businesses and start ups. 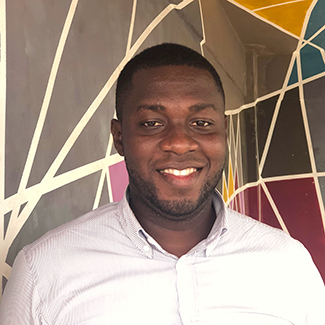 Charles holds a Diploma in Business Information Technology from NCC Education in the UK along with other IT professional Certificates from IPMC and NIIT Ghana and is also a Google African Scholar. His passion for engineering, building and coding motivated him to start his own coding community called Youth-Code to help and support beginners looking for motivation and help with coding skills. 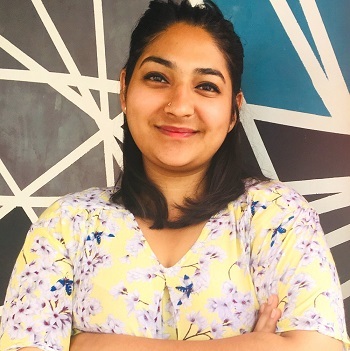 Sarah is a Operations and Growth Associate for Bloom Impact working in the field to drive awareness and education for MSME owners about our mobile App, support customers and drive adoption growth. Sarah’s background is a perfect blend for advancing Bloom Impact, having both SME finance and mobile App support experience along with good customer relation and management skills. 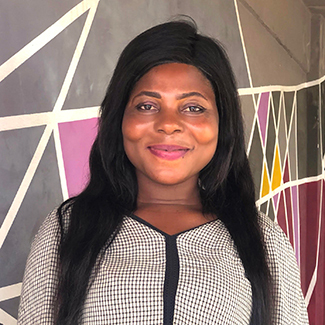 Prior to joining BloomImpact, Sarah worked with Millicom Ghana (Tigo) in Customer Relations providing advice, education and information to clarify customers’ needs using mobile applications. She also worked with Tema Development Cooperation and Ghana Revenue Authority (Custom Division). Sarah holds a Bachelor of Arts in Economics and Information Studies from the University of Ghana, Legon. She is currently studying for an investment advisor license with the Ghana Stock Exchange Training school. In her free time, you can find Sarah reading and spending time with family and inspiring youth in her community. Pascal joins Bloom Impact as a Mobile Developer advancing the innovation + evolution of our mobile solutions for small business owners. He's a dedicated, driven and highly skilled mobile app developer with 6+ years of development experience and has worked at various demanding and fast-growing start-ups. Pascal is proficient in software development with expert knowledge in Android Application development, UI design implementation, API integrations, among others. 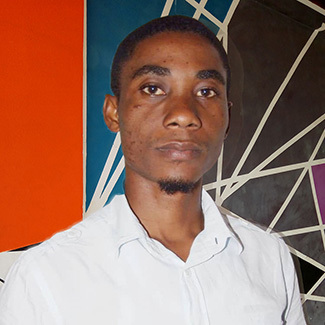 Prior to Bloom Impact, Pascal worked as a Software Developer Associate and Senior Software Engineer at Farmerline Ltd. He is also the cofounder of capsella.io where he played the role of Lead Mobile Developer. He currently holds a Bachelor of Science degree in Computer Science from Kwame Nkrumah University of Science And Technology. During his leisure time, you can surely find Pascal playing video games or watching cool TV shows. 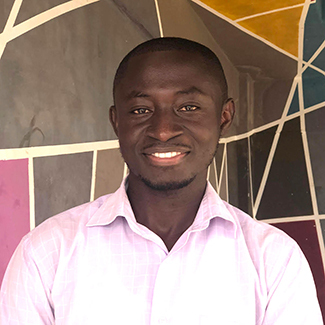 Emmanuel is an Operations Associate for Bloom Impact working to drive MSME adoption of our service in the field and through various partnerships and events. He also provides customer support and shares insights for our product development since he knows first hand how business owners use our App and what they need. Emmanuel's background is in Inclusive Finance with experience in research, data analysis and consulting. His experience includes working on projects such as, Challenges of Women in Small Scale Enterprises In Ghana, Digitally Empowering Underserved MSMEs, Ghana Banking Awards (Customer Care/Advisory Service Survey), Socio-Economic Household Survey, Microfinance Institutional Mapping under RAFiP, Ghana Forest Investment Program, Evaluation Survey on Housing Microfinance Product Prototype; WASH Baseline Survey, Institutional and Impact Assessment Studies among others. Emmanuel holds a Bachelor of Arts Degree in Economics and Statistics from the University of Ghana, Legon. He has other certificates in product development, customer service, entrepreneurship development and effective team management skills. In his free time, he loves to spend time with his family, watch football, get involved at church activities or listen to music. Job is an Operations Associate for Bloom Impact working to drive MSME adoption in the field and through various partnerships and events. He drives awareness, educates MSME owners about financial services, responsible borrowing and how to use our mobile app. He also provides critical customer support particularly for the Ashanti Region. Job is a confident, reliable and motivated team player with a strong accounting background and experience in financial services. Since it has been his passion to help people in local communities, he enjoys working to provide credit and other banking services to small and medium business owners and especially help spread awareness of mobile technology innovations. Prior to joining Bloom Impact, he worked as Digital Credit Analyst and Credit Officer for another Fintech. In his free time, he enjoys watching movies and really digs doing research. Job holds a Bachelor of Technology in computing and a Higher National Diploma in Accounting from Kumasi Technical University. Joseph is a User Interface / User Experience mobile app design consultant for Bloom Impact, with close to 5 years of experience. Joseph graduated from KNUST University, Ghana with a Bachelor of Science Degree in Computer Science. 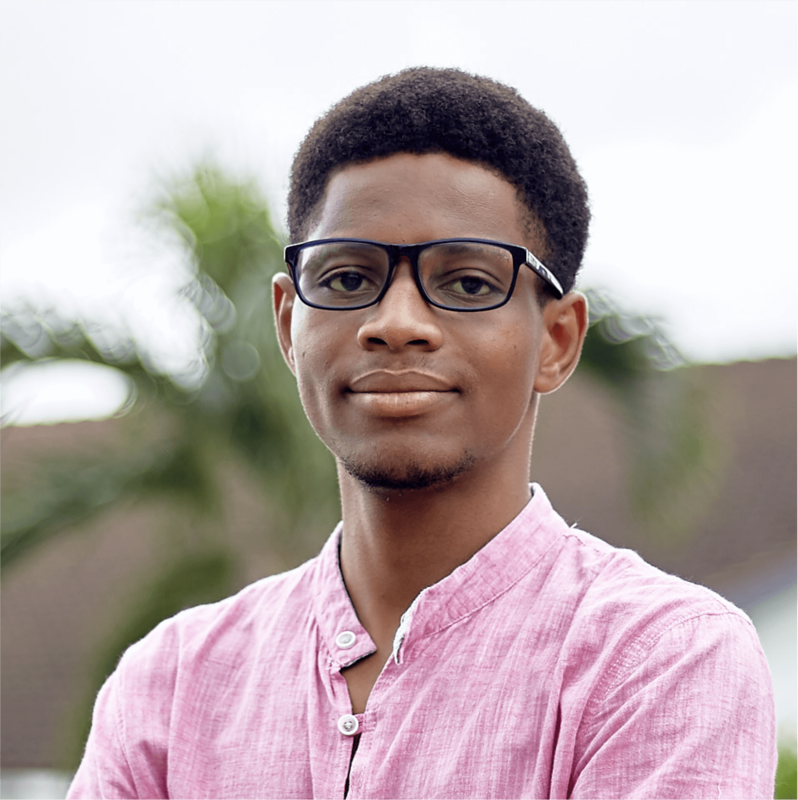 Joseph looks to solve practical problems through design thinking and designs sprints and has a good command on visual design, user testing, storyboarding and much more. 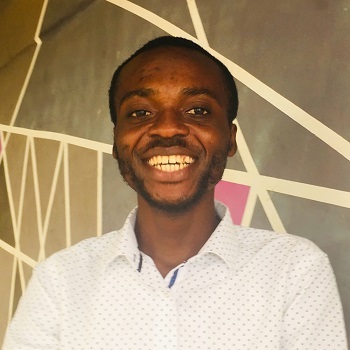 Passionate about design education, Joseph strongly believes Africa's current problems can be alleviated with simple and practical technological innovations. Joseph is currently a Figma Ambassador (a San Francisco based design tool company). He travels around the country teaching others about design. Joseph is a co-founder of Capsella.io and Sario, a creator crowdfunding platform. 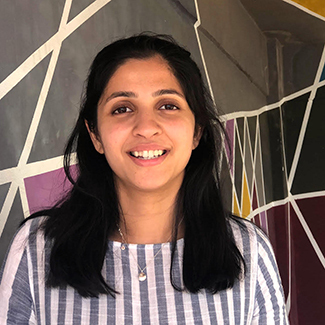 Aashna is an Operations Associate helping us drive growth by supporting customer service, managing our social media, developing our digital messaging, conducting research activities and helping strengthen our operational systems. Prior to Bloom Impact, Aashna gained development experience working on an M&E project for Global Affairs Canada and with Ikamva Youth in Cape Town, South Africa. Aashna believes the future is female and is a steadfast proponent of gender inclusive public policy and practices. She holds a Masters of Global Affairs from the Munk School of Global Affairs at the University of Toronto. She also holds a BA in Arts and Contemporary Studies and is a member of the Young India Fellowship, Class of 2016. We are fortunate to have Aashna through a Fellowship from our Investment Partner EWB Ventures (Engineers Without Borders). 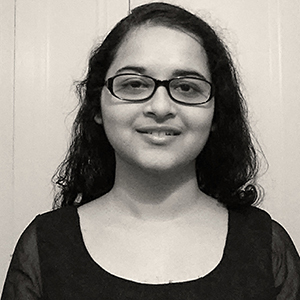 In her free time, Aashna enjoys exploring new music and playing with her dogs! Ira is an Operations Intern, focusing on driving customer adoption of Bloom Impact across Africa. She is helping develop systems to increase our digital communications to drive adoption, monitor app usage, and help manage customer relations. She is also supporting our research and expansion planning in West Africa. Ira comes to Bloom with two years’ experience working on digital strategy and marketing projects for Accenture London. Ira is currently a Masters in Public Policy candidate at the Harvard Kennedy School (HKS), where she is focusing on the intersection of technology, public policy and social impact. She is Chair of the HKS Future Society, a student group that seeks to understand the impact of emerging technologies on society. Ira has a BA in Politics from the University of Cambridge, and grew up in Southern India. In her spare time, you can find Ira exploring new recipes or lost in a good novel. Swarupa is a Machine Learning Intern at Bloom Impact. She is a data enthusiast and has expertise in data mining and data analytics. Swarupa is working on laying deeper groundwork and incorporating data analytics and machine learning into our existing application and helping build out our scoring. She is currently a Graduate student at University of Pittsburgh where she is pursuing a Master of Science degree in Information Science with a focus on big data analytics. Swarupa has earned her Bachelors degree in Information Technology from University of Mumbai. When not working, she is reading, listening to music or traveling far and wide. Daniel is a Strategy Intern managing a variety of things including our Competitor Matrix, creating our KPI reporting, developing our PR and Press strategy and driving our social media activities. He’s also fantastic at jumping in to help with any operational challenges we encounter. Daniel is passionate about the potential for market solutions to drive social innovation, and is currently pursuing a double degree from HEC Paris and the Norwegian School of Economics (NHH), where he will earn an MSc in Sustainability and Social Innovation and an MSc in Economics and Business Administration. 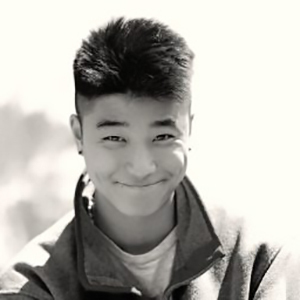 He also holds a BA in International Studies from Boston College. Prior to Bloom Impact, Daniel worked with 1001Pact, a French equity crowd funding startup servicing social enterprises, where he helped inform the expansion of the firm into a new market. He also has previous professional experience working in corporate finance, internal consulting, and non-profit development. Outside of pursuing his commitment to social impact, Daniel enjoys eating his mom’s home cooked food, getting involved at church, traveling, and playing lacrosse.